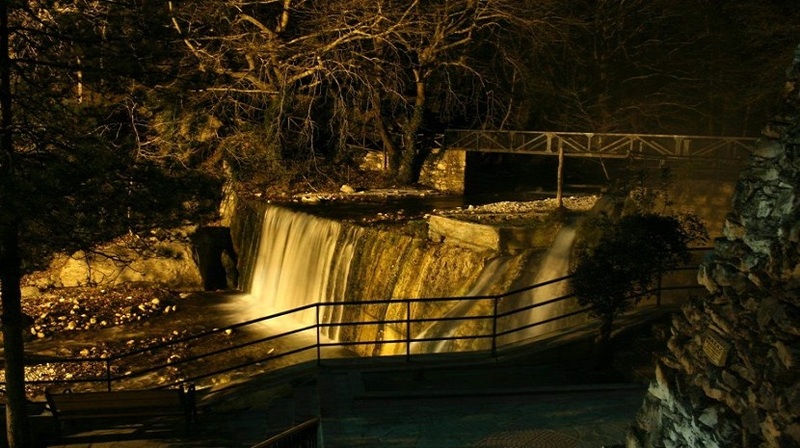 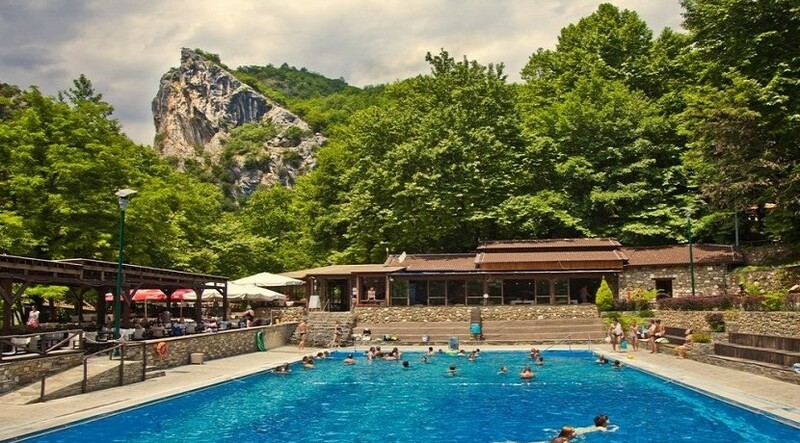 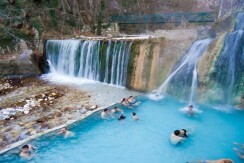 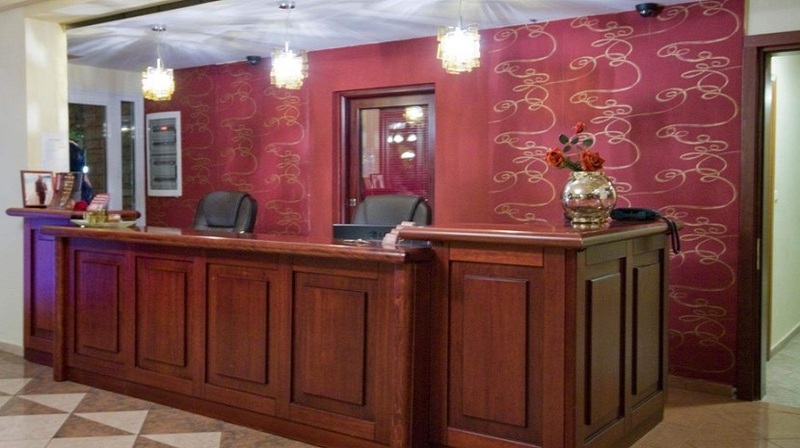 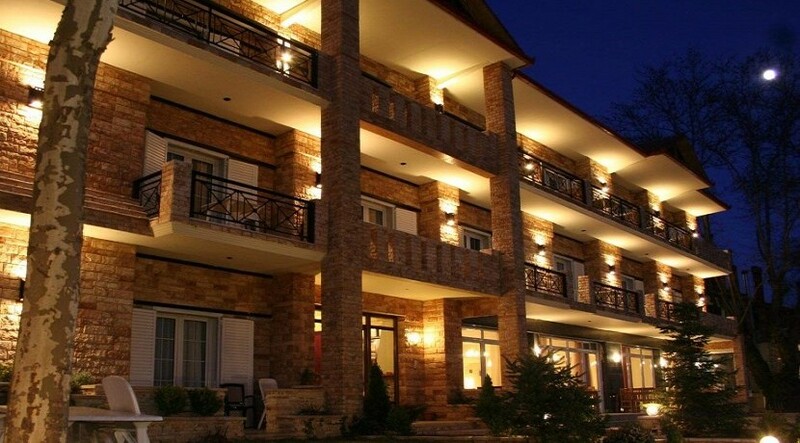 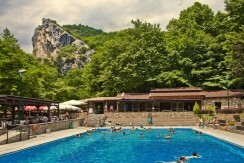 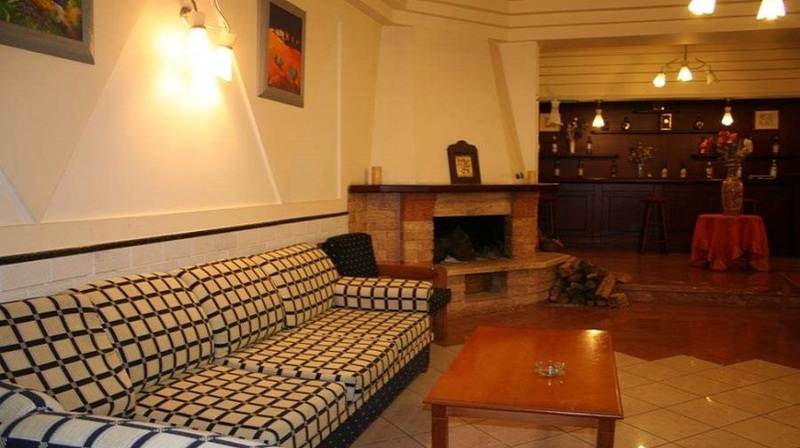 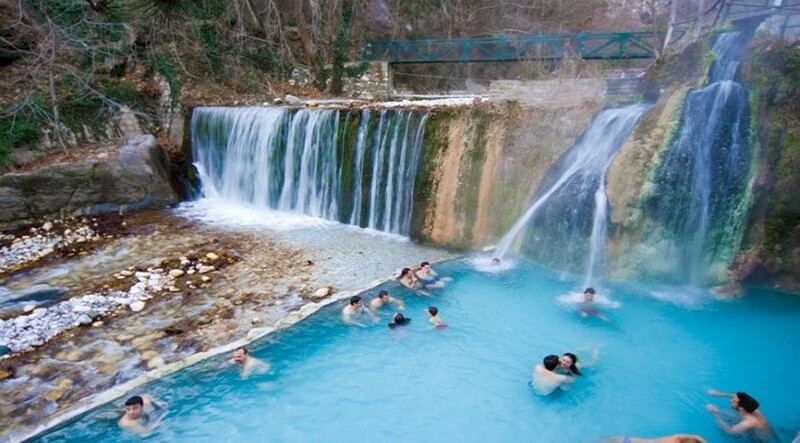 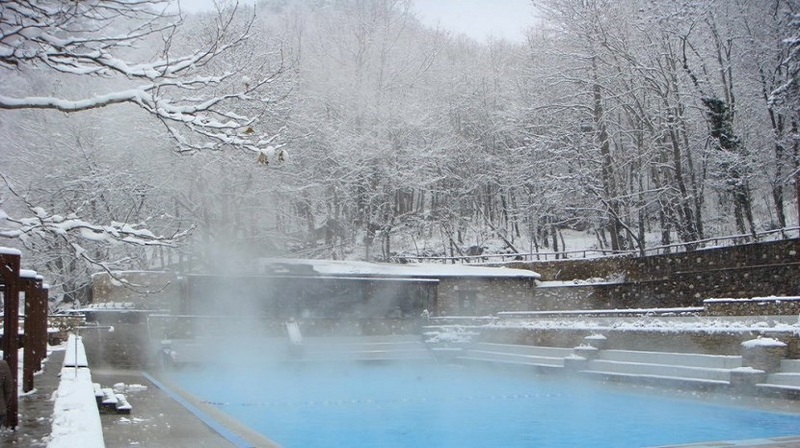 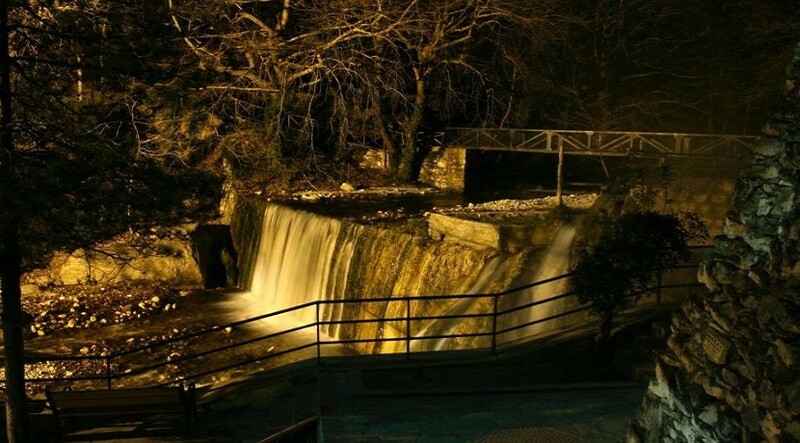 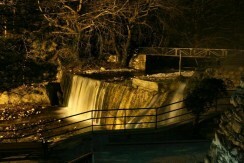 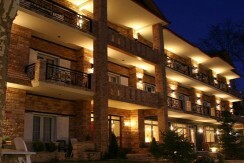 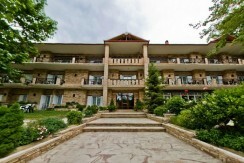 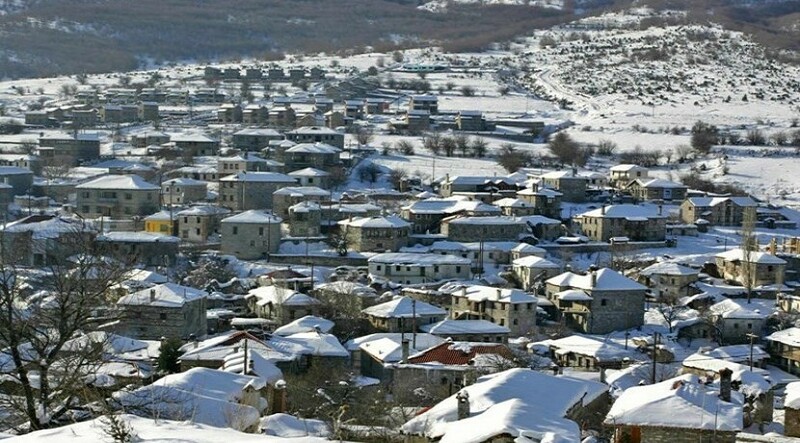 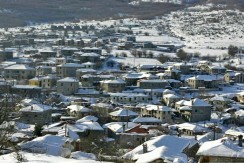 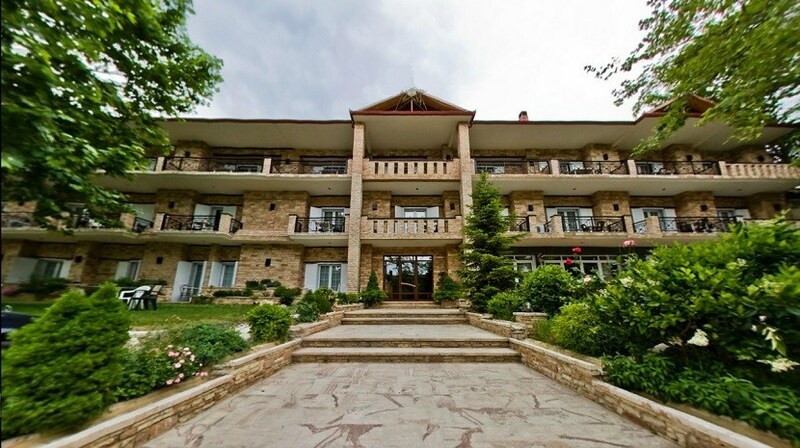 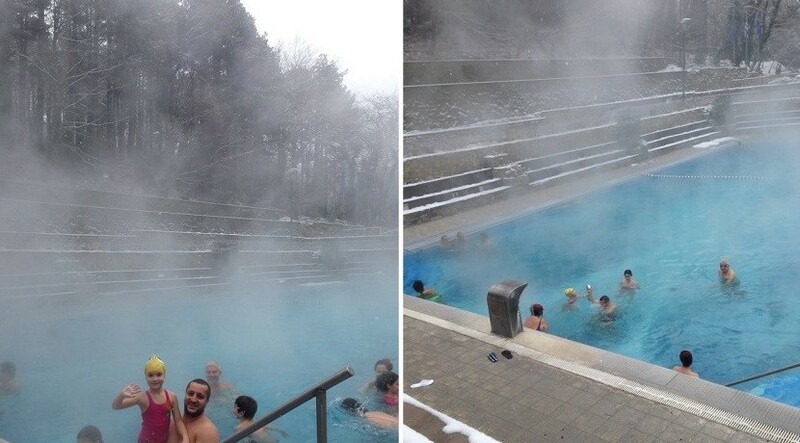 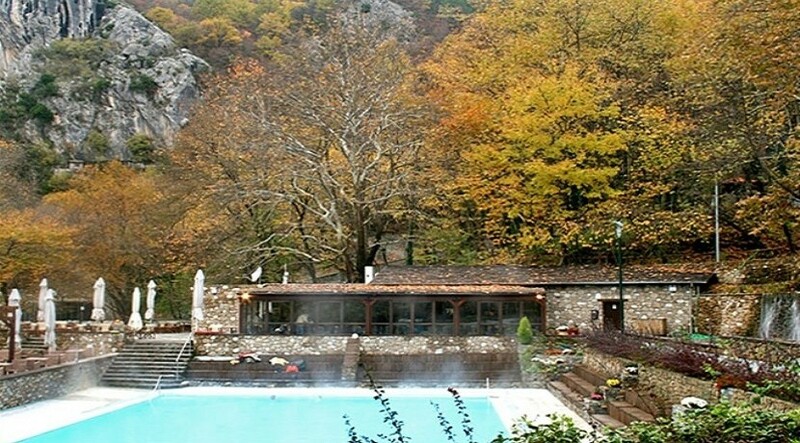 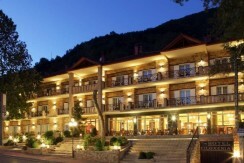 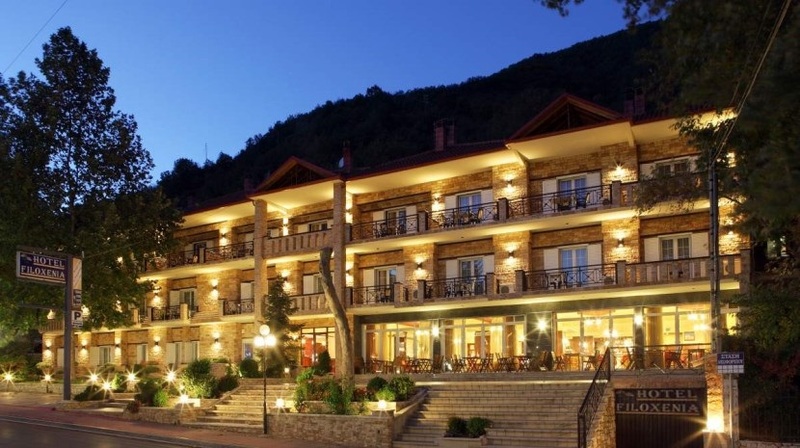 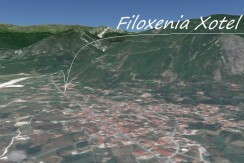 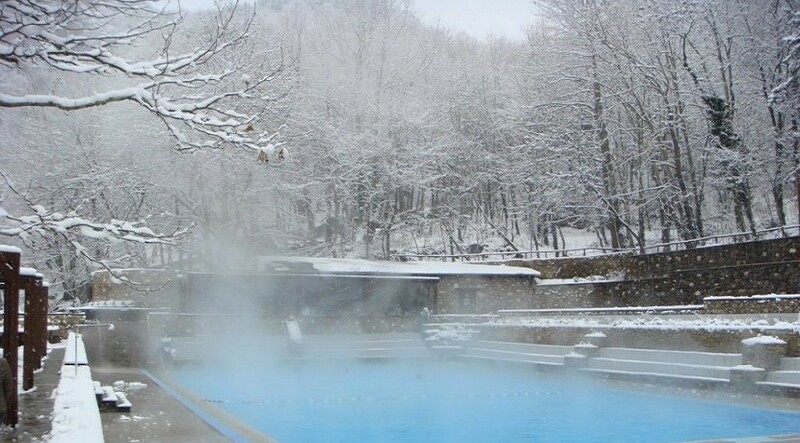 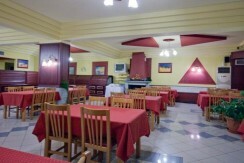 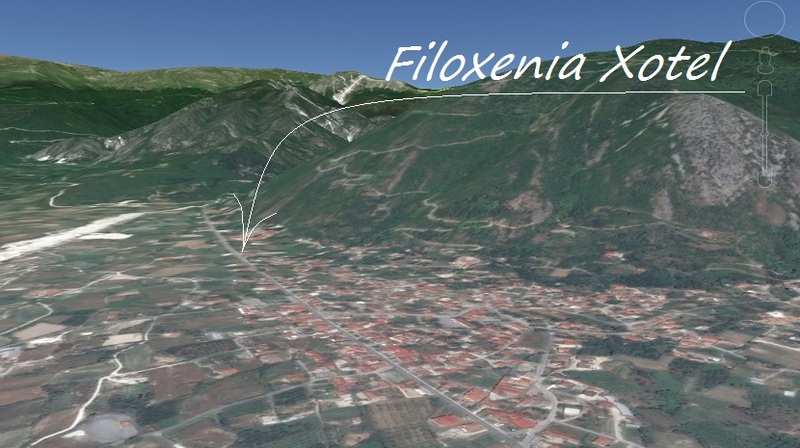 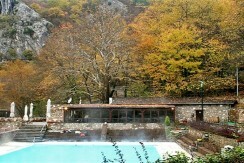 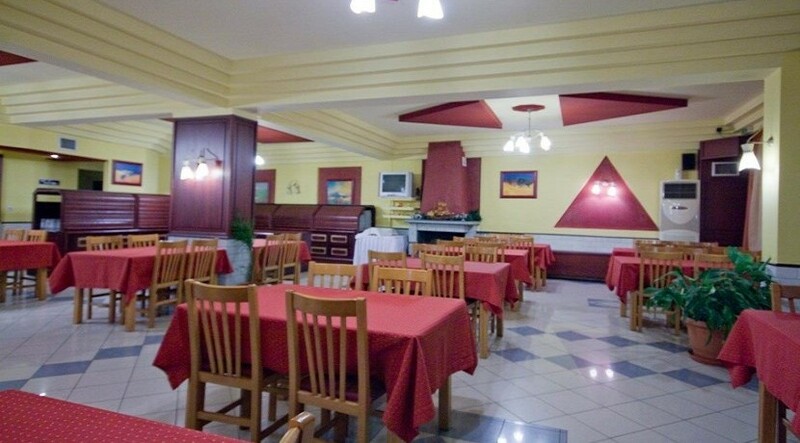 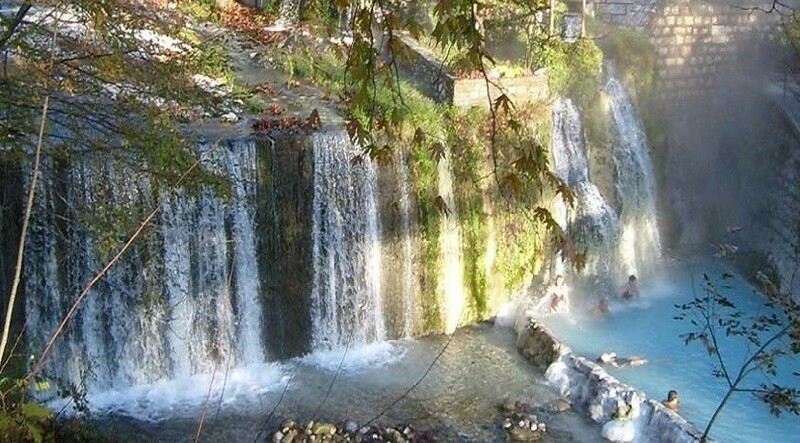 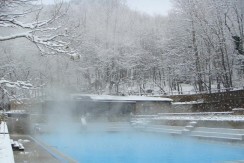 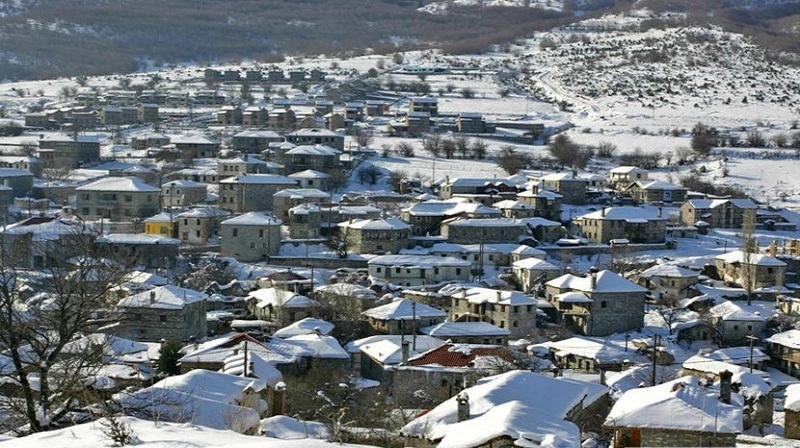 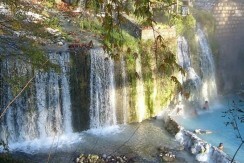 Name of property: Filoxenia Hotel Loutra Pozar. Double room 50€ with Breakfast. 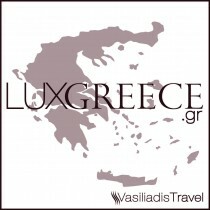 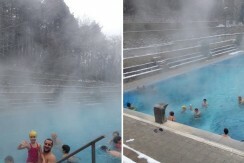 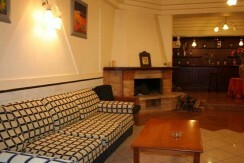 Extra Charges: Fireplace 10€, Bar & Restaurant (Extra Charge). 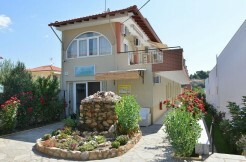 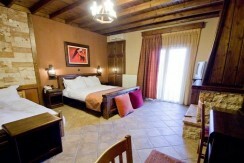 Triple room 60€ with Breakfast. 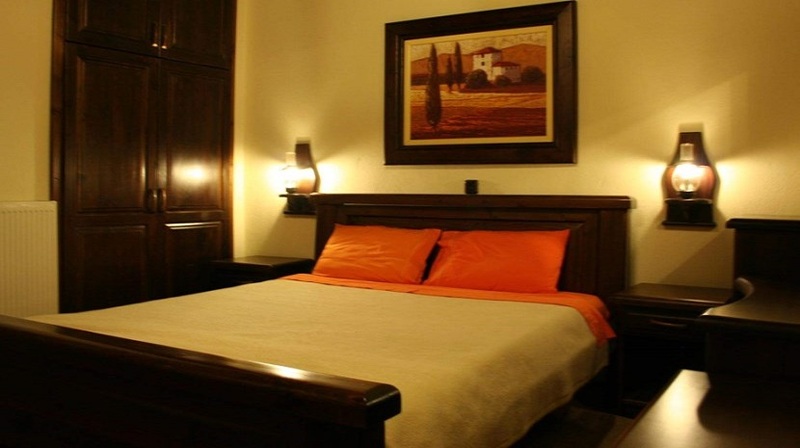 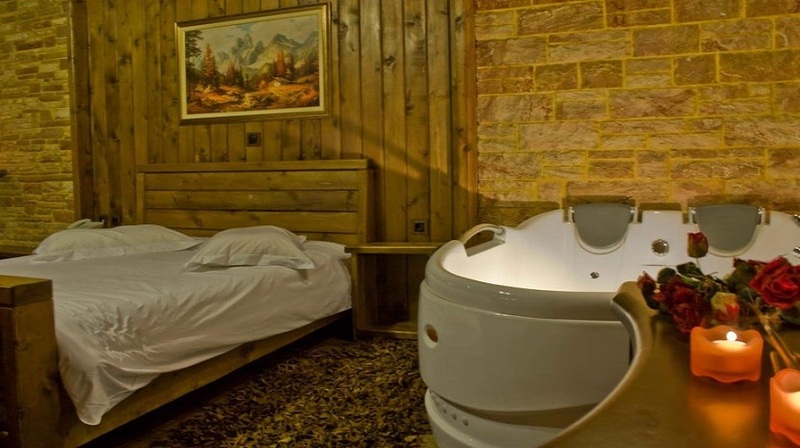 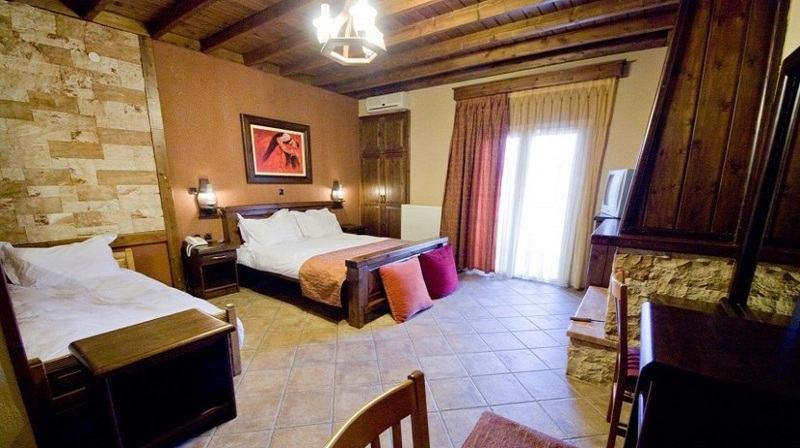 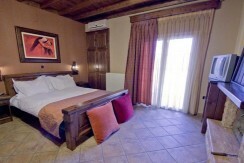 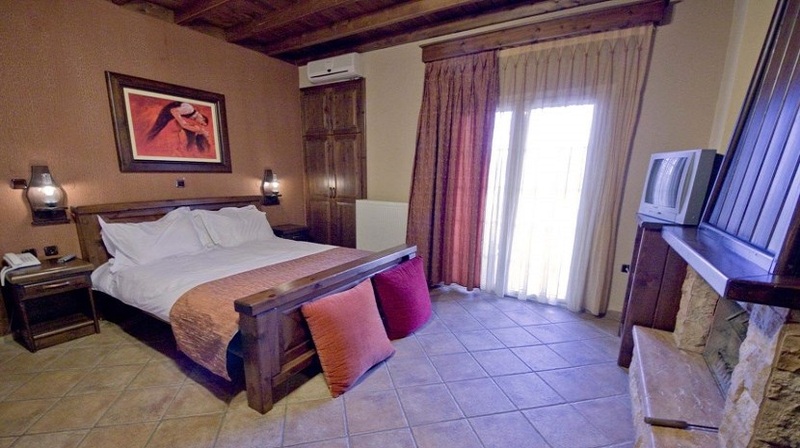 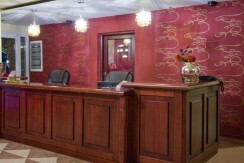 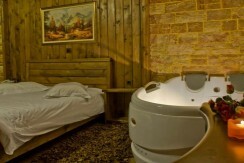 Suite for 2 person 90€ with Breakfast, Fireplace & Jacuzzi free of charge.